TeenLife provides the web's most comprehensive directory of STEM, gap year, pre-college, overnight summer and community service programs for students in grades 7-12. 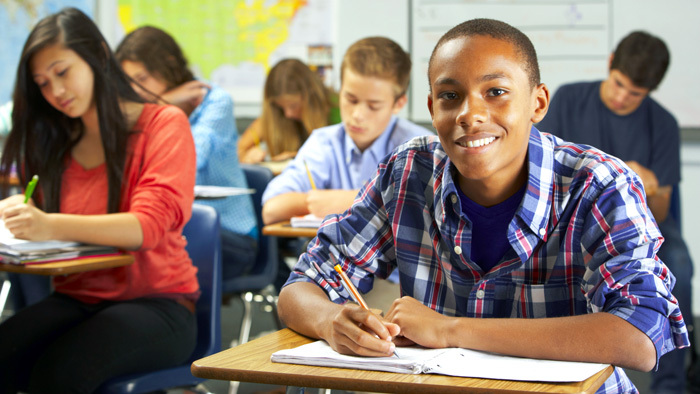 Our print and online content helps teens, parents, and educators make strong enrichment-program decisions. TeenLife is passionate about teen success. We know that teens who've had a range of meaningful outside-the-classroom experiences are more likely to succeed in school, in college, and beyond. Our mission is to make it simple for teens (along with their parents and educators) to develop a meaningful personal experience portfolio, no matter the makeup of their individual interests, talents and resources. Let's face it: today's teens live a good portion of their lives through the lens of the internet, and under the ever-watchful eyes of parents who worry a great deal about their safety. That's why it's more important than ever to require middle and high school students to engage in activities that connect them to real people in the real world, at home or abroad. It's the least we can do to help them succeed.